Ever since I have started blogging one thing I want to do is to share more and more information. Whenever I go out and witness something amazing I want to share with you my friends via twitter, pinterest or Instagram (which I will be joining sometime soon). To do all this I need is better technology and best smart phone. Being a girl I love to have the most stylish looking phone in my hand. Phone which will make heads turn back, when guys are wondering which model phone she is using. 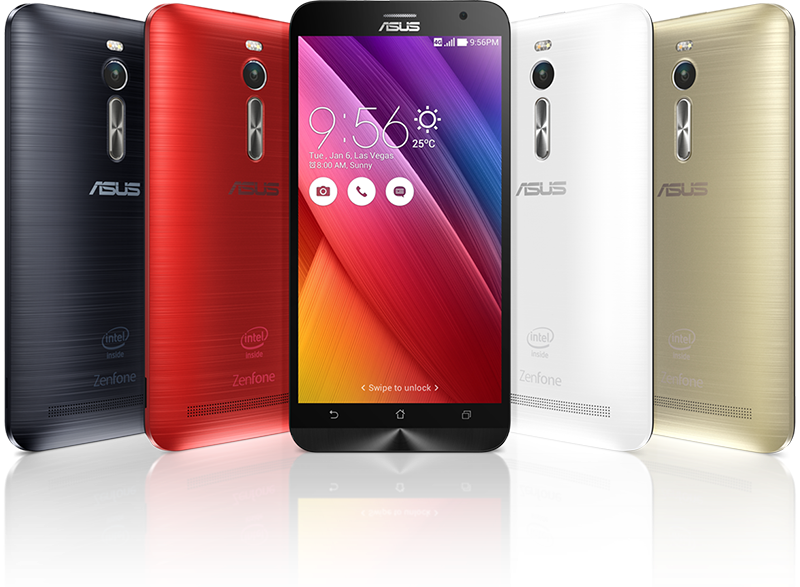 So I have landed on Asus ZenFone2 which is no doubt will be the best good looking phone in the market post its launch. I am so excited and waiting eagerly for its launch. Let me tell you why I am going gaga about the phone. Firstly it will be the thinnest phone with 3.9mm edges. This phone will give the feel of holding the premium phone in your palm. It will be available in stylish colors and you can chose one as per your choice, cool right. I think I will buy silver grey, ohhh wait red… oohhh I want all. The phone looks like a digital card with clear screen and amazing features. Any color phone you chose it will look good in your hands. Not just girls it will look cool in hands of guys as well. Phone is fast and trendy like today’s youth so it’s our phone. The screen of phone which is 72% screen to body ratio looks amazing. I love large screens and a phone with big screen is something I am always fan of. Wide screen makes it comfortable to click selfies, edit photos, watch videos, sharing on twitter, Instagram, pinterest. 13 megapixel camera with fast charging battering what else I could have desired. The phone not only looks good outside but also inside with super quad core Intel Atom Processor and 4GB RAM. It means performance will be superb. I believe a phone will be stylish only if it performs well. I think that’s the reason why Saif has decided to be part of this esteemed brand. I am super excited about its launch, what about you? Amazing! Wish to use it. I'll buy that one soon for sure.